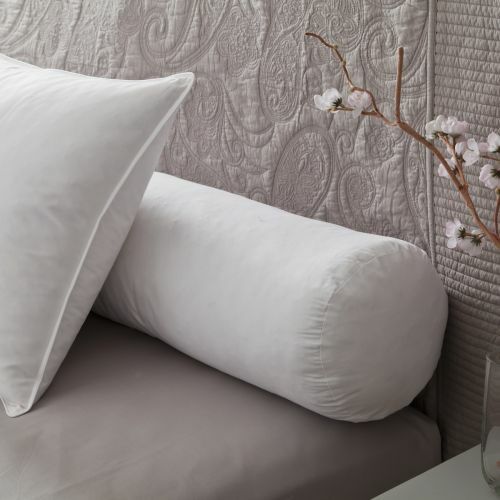 Discover the Tradition des Vosges pillows and bolsters, offered in Dacron Qual Allerban fibers, Fleece, Nano, Polyester, and Goose and duck down to sleep in all lightness. Ability to return or exchange within 14 days. Fast delivery within 2 or 3 days and offered for 60 € of purchase. 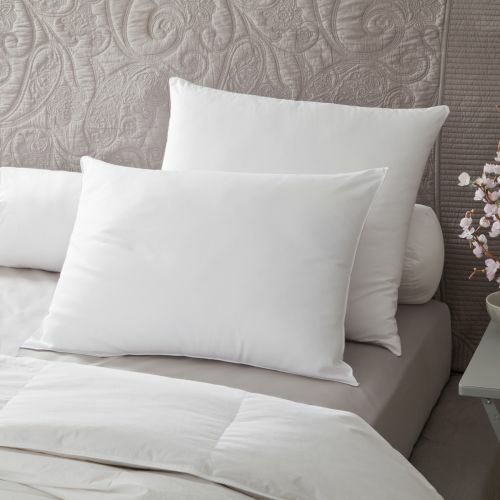 Discover our collection of pillows and bolsters Tradition des Vosges. 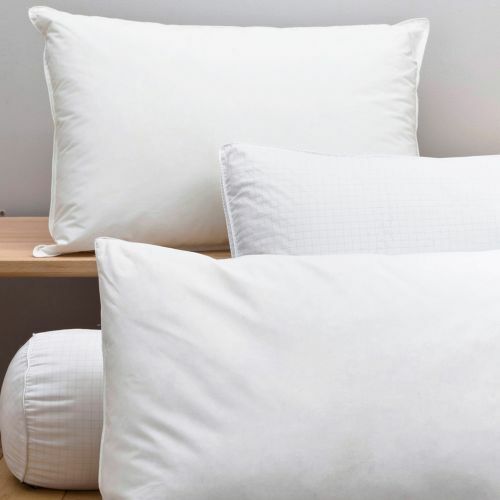 Natural or synthetic pillows, firm or soft pillows, in the dimensions 65x65cm and 50x70cm. 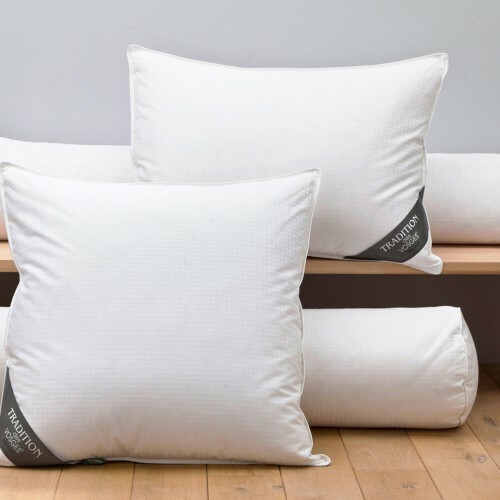 Tradition des Vosges offers duck down and goose down pillows for natural warmth and comfort. 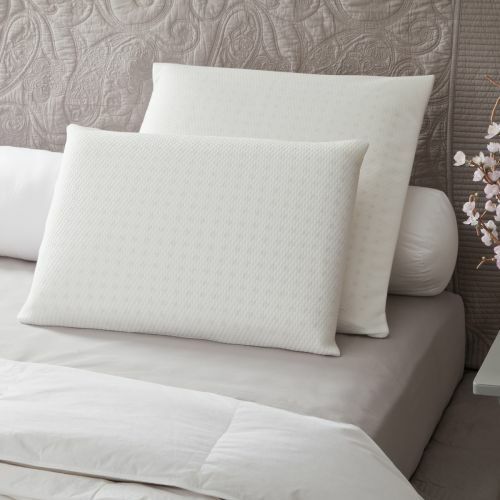 You'll also find memory foam viscoelastic pillows, perfect for lightening pressure points. 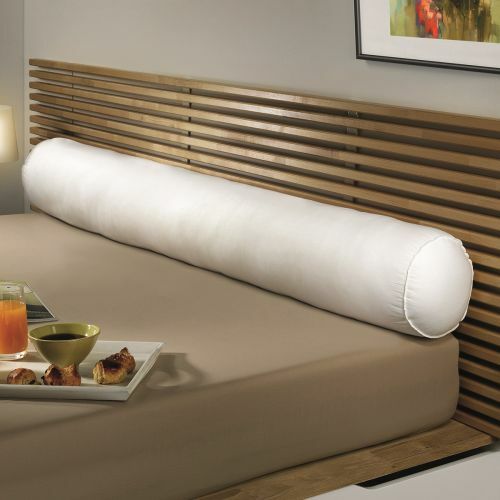 The viscoelastic pillow perfectly fits the shape of the head and the curvature of the neck. Tradition des Vosges guarantees comfort and quality. 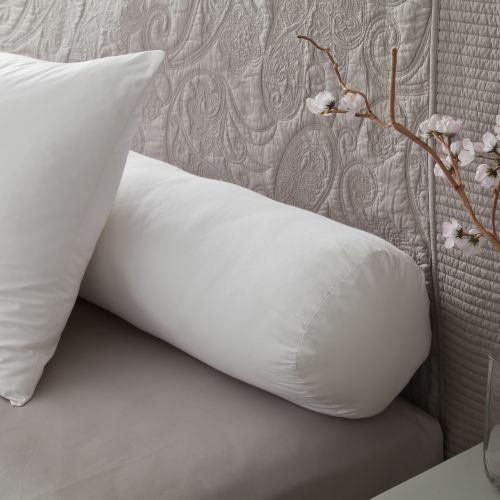 Our bolster pillowcases and pillows are designed with a cotton percale envelope, superior quality. Take delivery at home or relay point, in 48h. Delivery is free from 60 € of purchase!